In James Joyce and the Politics of Egoism a leading scholar approaches the entire Joycean canon through the concept of "egoism." 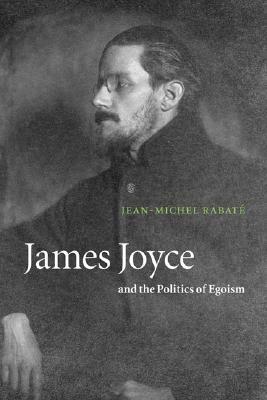 This concept, Jean-Michel Rabate argues, runs throughout Joyce's work, and involves and incorporates its opposite, "hospitality," a term Rabate understands as meaning an ethical and linguistic opening to "the other." Rabate explores Joyce's complex negotiation between these two poles in a study of interest to all scholars of modernism.